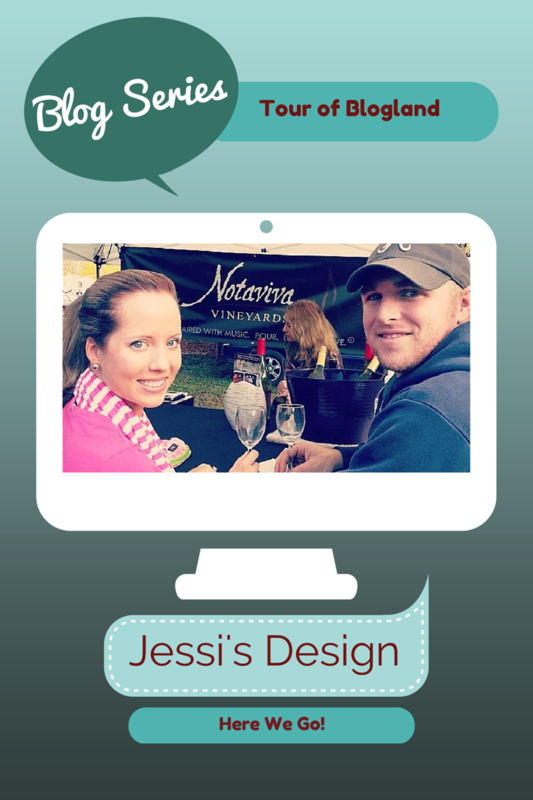 I was so excited when Kristina from Medicine & Manicures asked me to be apart of the Tour of Blogland series. 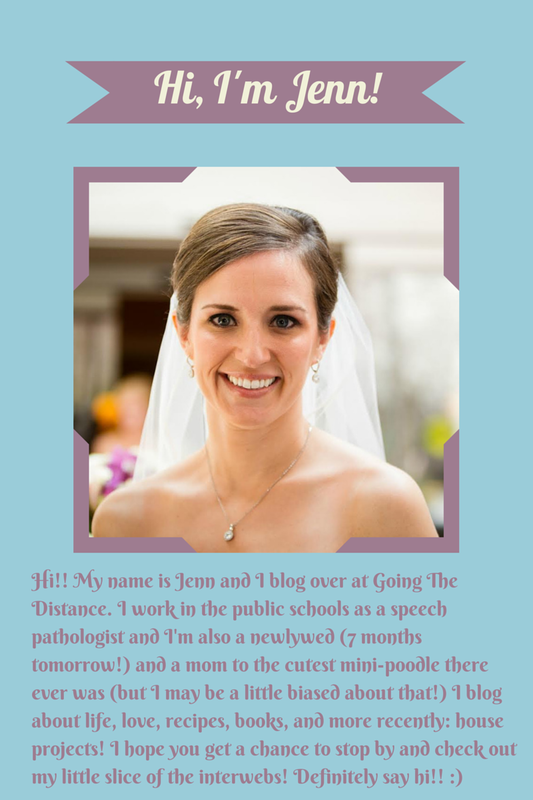 Lately, one of my favorite things to do is to learn more about bloggers and connecting with them! Some of you ladies I talk to multiple times on a daily basis and then some- I seriously do not know what I would do without the support from the blogging community. It is oh-so fabulous! Let's dive right in shall we? I don't really pre-plan posts- I just pick what I want to share and write about that day and then dive in and go for it. (probably the reason for random rants and grammatical errors- I make up my own grammar) I use the week for blogging and always take a break on the weekends to focus on family, friends, house work etc. Well I actually started this blog back in 2011 solely for crafting and it was called The Thrifty Blonde (yes ya'll I'm serious) I didn't know much about the blogging world but knew I wanted to document what I was making. 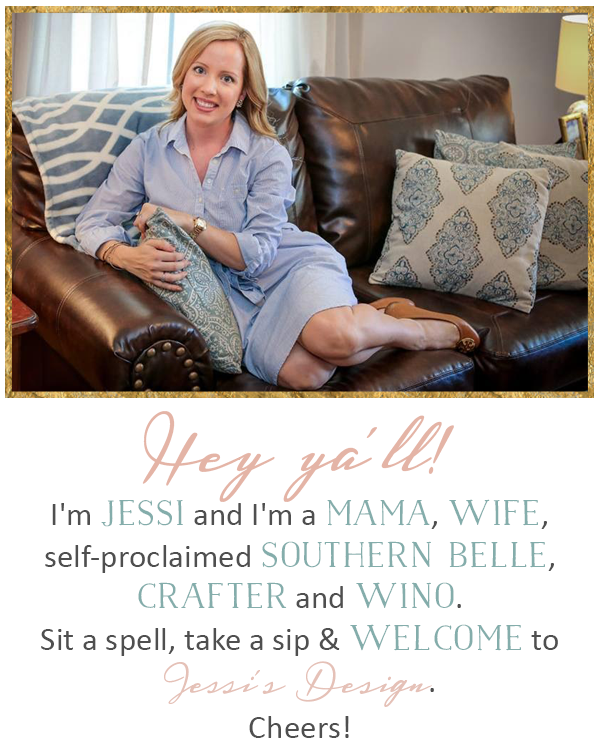 When I started adding more favorite bloggers to my list and reading others that didn't only specialize in crafting I decided to do an overhaul and that's when Jessi's Design emerged so that I could expand what it was I was writing about. I guess I don't have a central style and that is what makes it a tad different- we have preggo issues, house renovations and every day life! As always, thanks for sticking around and reading along! Mostly so I can look back one day. Blogging is like a virtual journal that you will always have no matter what (no misplacing it in a move or leaving it somewhere) and now with a little one on the way, I like to think of it as a tool for them to see the interests his or her mommy had/has! HOW DOES MY WRITING & CREATIVE PROCESS WORK? Simple. I just go with it. Literally whatever pops into my head (usually first thing in the morning) I will do a post about it. Of course some things are routine- for example, I like to do the Friday 5 series, Weekend Updates and I'm gravitating towards Wednesdays for my bumpdates. I love these fun posts, it's great to see HOW PEOPLE write. I'll have to check out a few of your mentions! Finding new, fun blogs is fun! Have a great day! Documentation of your life and not being able to lose it is one of my favorite things about blogging! I think your blog has a great variety! 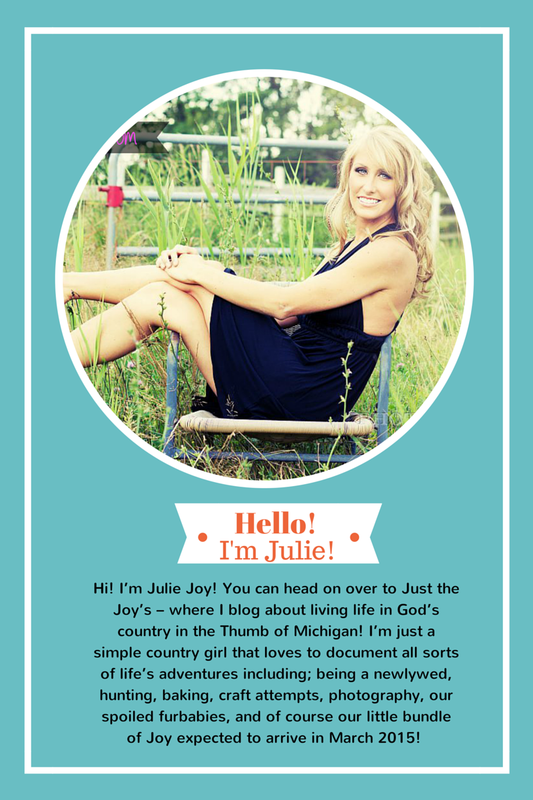 I had no idea that you had a blog back in 2011 - that is so fun!! Love the ladies you featured!! 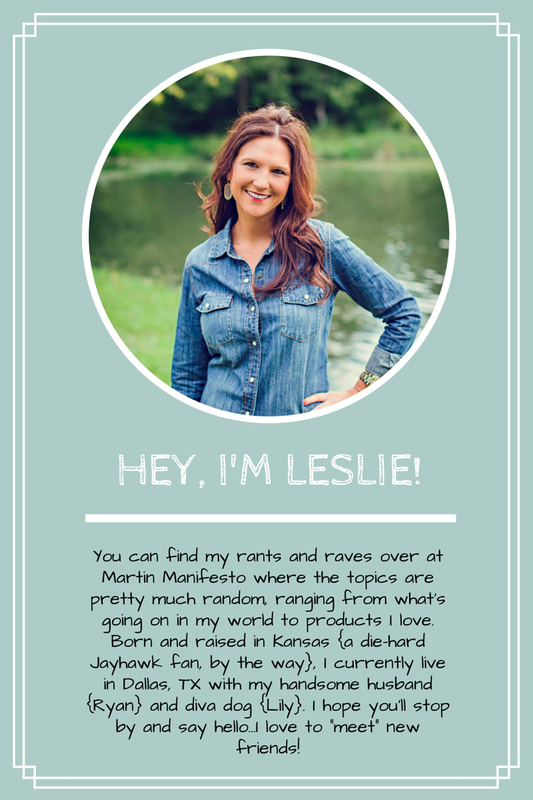 I always love learning more about other bloggers and their processes - very cool to think of this as a peek into your life for your future little one! You (and the ladies you featured) are definitely some of my favorite bloggers out there! You picked some of my favorite people! You have been blogging since 2011?!?!? How have you seen it change over the years? I loved reading this! You're an old timer for sure ;) So glad I found you! Loved leaning more about you girlie!! I had no clue you've been blogging for so long, that's awesome! I kind of like The Thrifty Blonde! Can't believe you've been blogging for so long! That's awesome! I'm sure you've seen it change a lot! I like your carefree go with it style, I should be a little more like that haha. I love your blog!